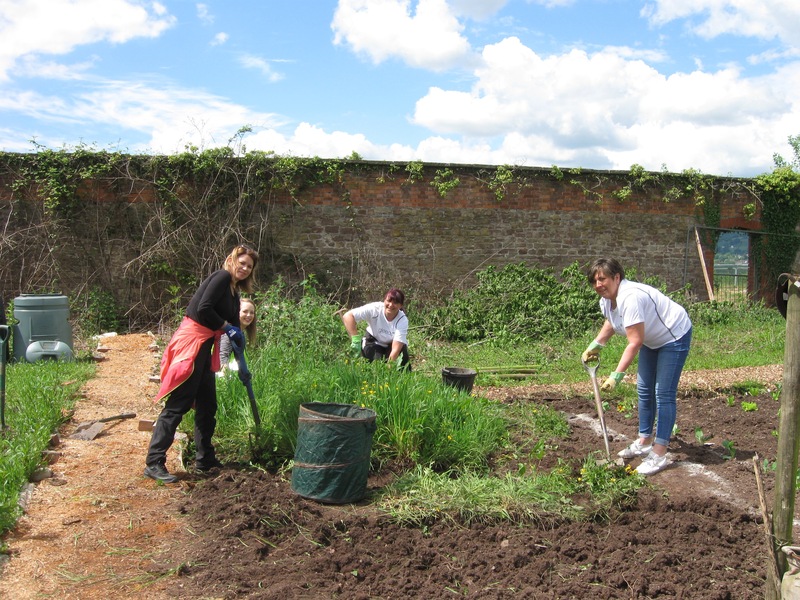 Give and Gain Day is an annual volunteer day where companies provide their time and resources to volunteer for local community groups and charities. 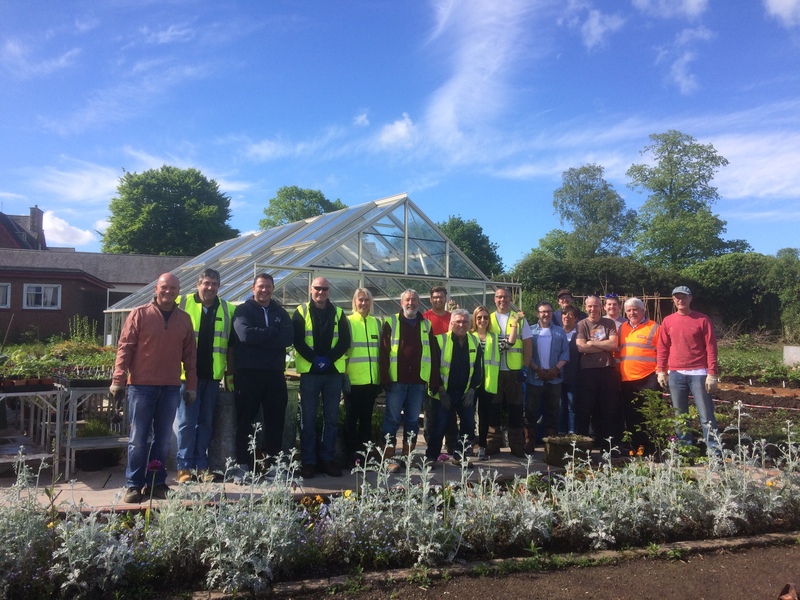 On Friday 19 May 2017 we are delighted to report that volunteers from the Health Board’s Specialist and Critical Care Centre (SCCC) supply chain partners, (Gleeds, BDP, Laing O’Rourke Construction, WSP, AECOM), chose to help out on our Llanfrechfa Grange Walled Garden project. 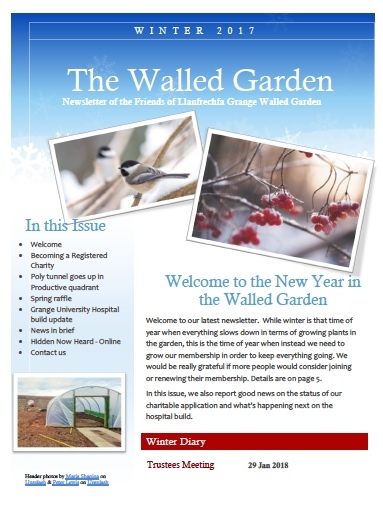 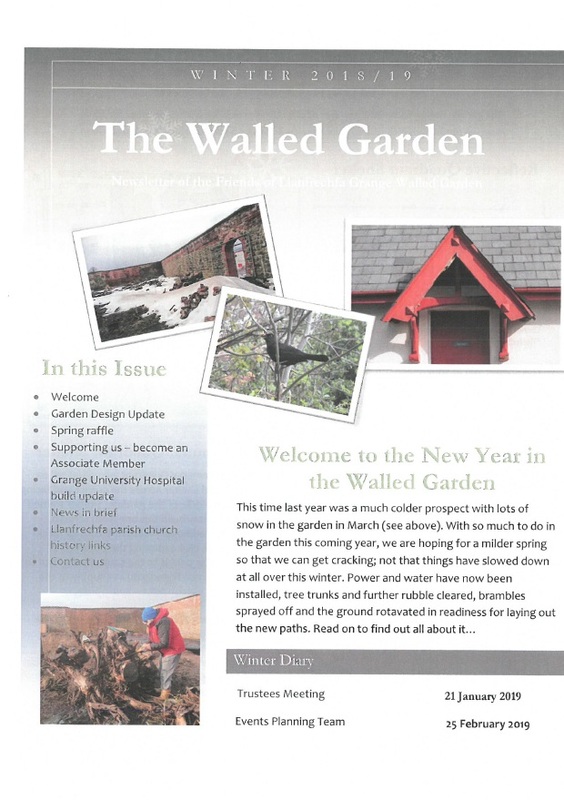 Along with a number of staff from the Health Board’s planning team, they supported the volunteers from the Friends of Llanfrechfa Grange Walled Garden charity to take forward the garden’s restoration plan. 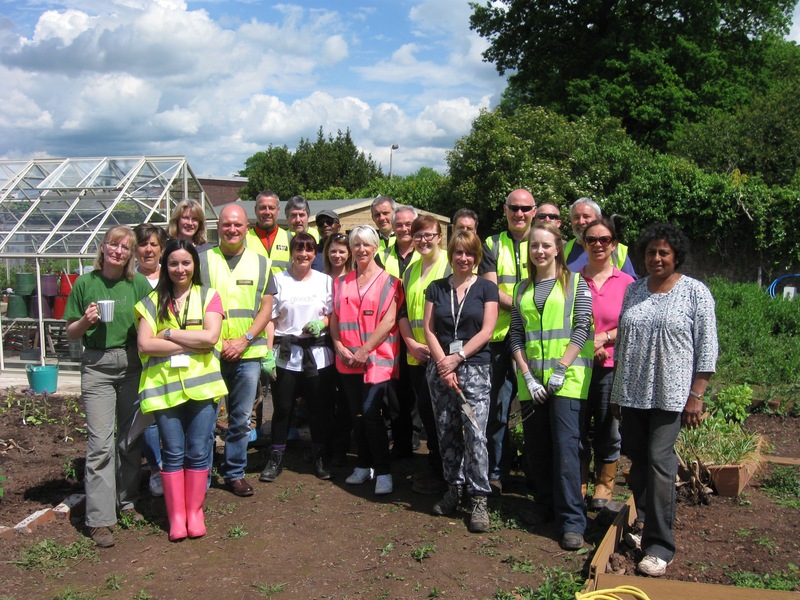 More than 20 volunteers from the various companies spent all or part of the day in the garden undertaking a variety of tasks. 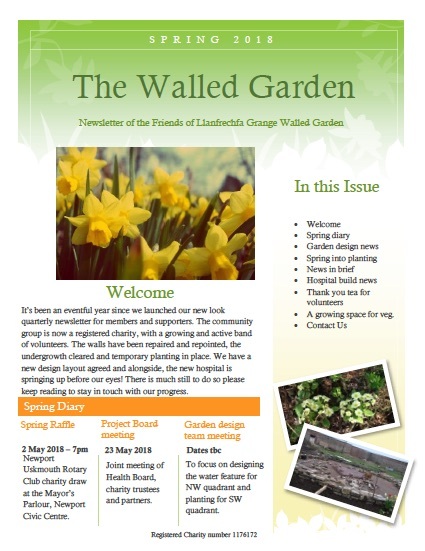 Gleeds kindly made a donation in support of the day to cover materials and refreshments, while Laing O’Rourke supplied some tools and compost. 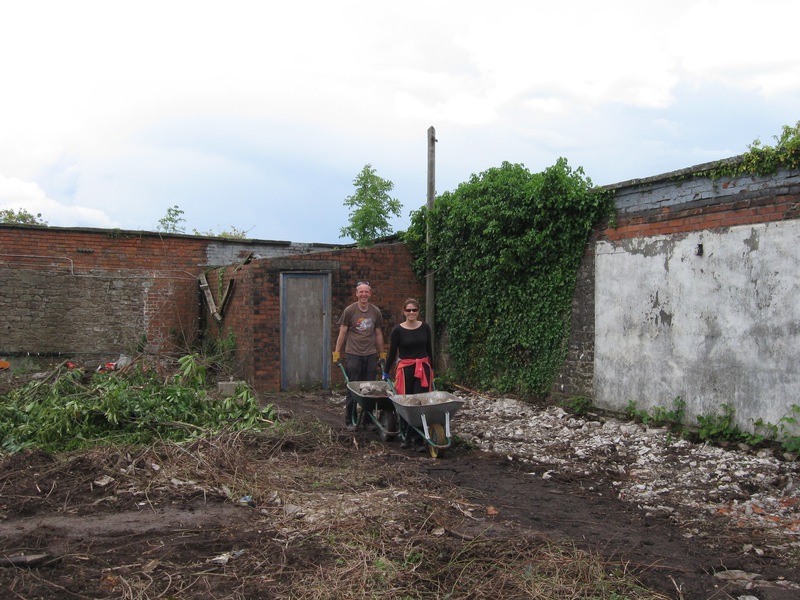 Laing O’Rourke also arranged for a small digger to work in the garden the day before the event to break up the old concrete footings and paths, providing plenty of rubble for the volunteers to barrow away! 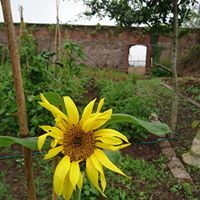 Jan Smith, MBE, extended our appreciation on behalf of The Friends of Llanfrechfa Grange Walled Garden, by saying; “A huge thank you to each and every one for taking part in last Friday’s Give and Gain Day at Llanfrechfa Grange. 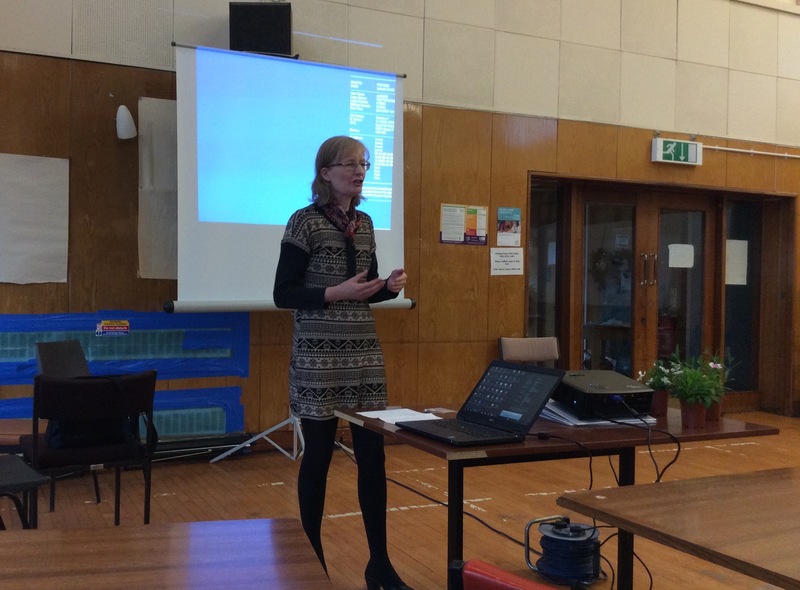 It was lovely to meet you all and brilliant to be a part of such a productive day. 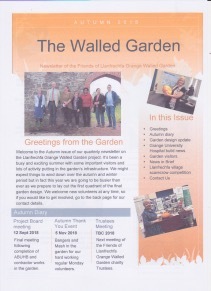 The enthusiasm and energy you provided meant we achieved a great deal in all areas of the walled garden, testament to the power released when a group of people come together in a common cause. 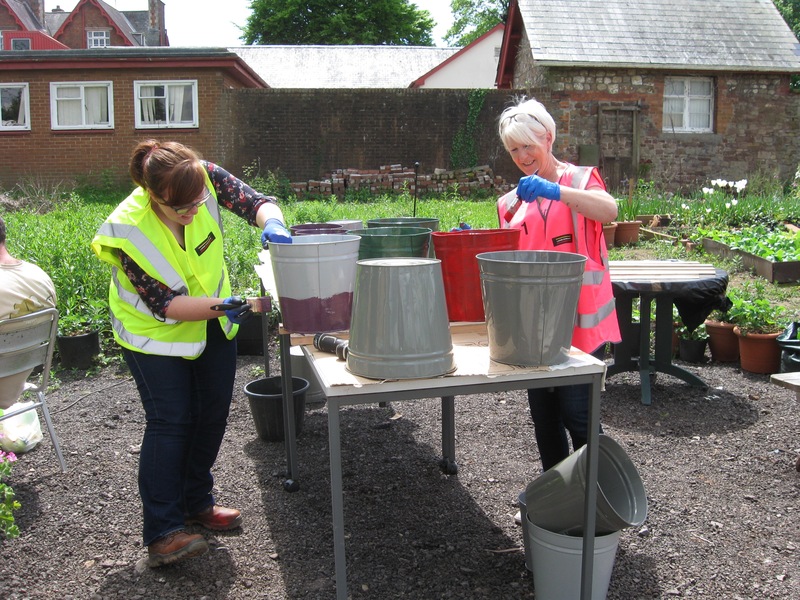 There were no injuries on the day, unless we count two of our wheelbarrows as casualties! 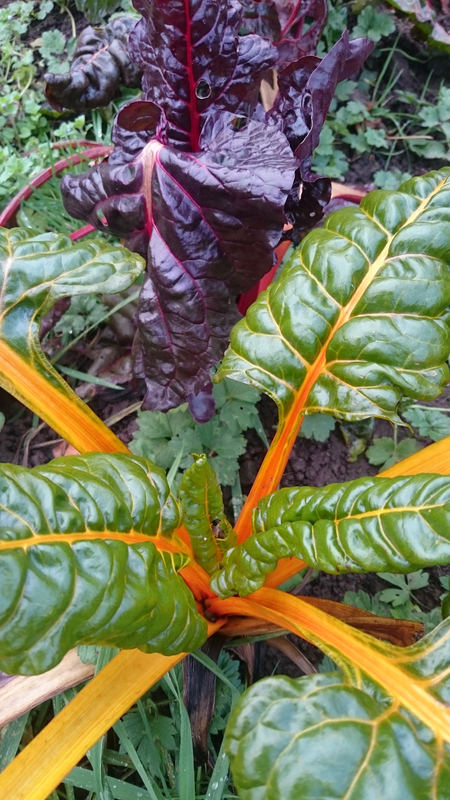 They took a bit of punishment but will recover with some TLC. 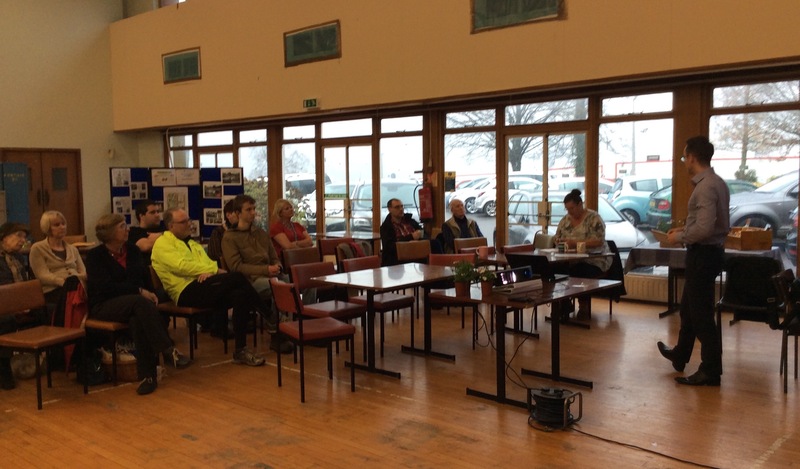 The achievements of the day can also be seen on our Facebook page. 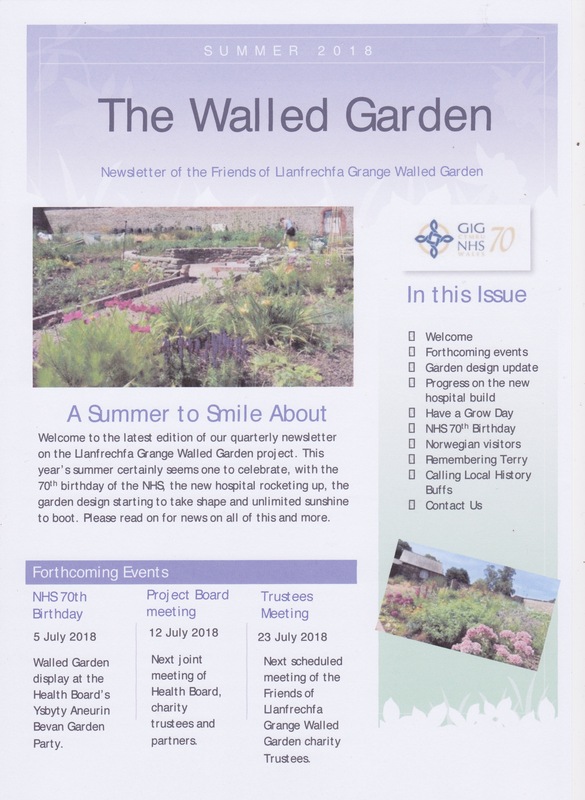 Aneurin Bevan University Health Board has also produced a short video about the day which can be viewed on their intranet site.